A hot tub or spa is a great way to destress and ease those aches and pains. 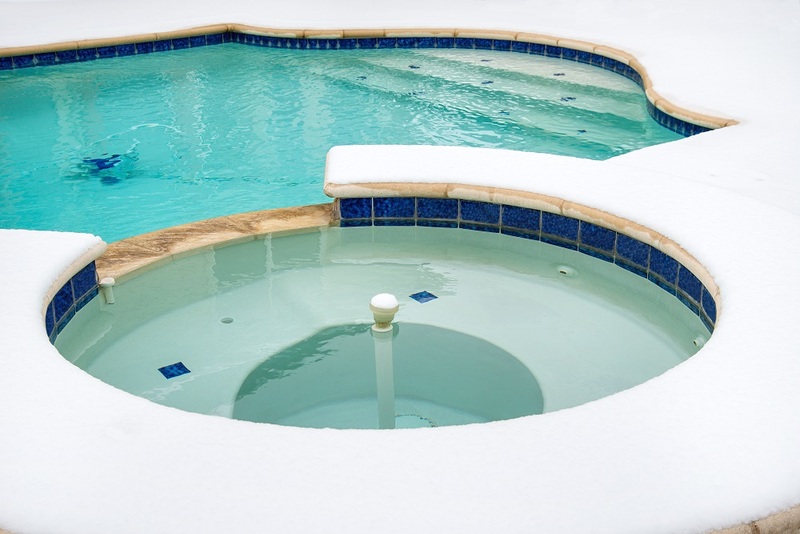 With cooler weather on our doorstep, a spa is also used as an alternative to some for pool heating systems. However, without proper maintenance by an experienced Cozy Pool & Spa professional, your ideal method of relaxation can pose serious risks to your health. So before you invest in a spa or next sit back in one, read below for warning signs you should watch out for. Everybody reacts differently to prolonged exposure to heat or steam. You should always check the temperature before entering the spa and never get in if the water is 40oC or more. If you start to feel dizzy or lightheaded, exit the spa immediately to avoid injury. Children, pregnant women and intoxicated people should avoid spas or limit their exposure to only a few minutes. While they may be a great way to wind down after a long day, spas and hot tubs are well known to be breeding grounds for a wide range of bacteria. The most common bacterial problem you’ll encounter in a spa is pseudomonas folliculitis. This is a skin infection that produces itchy red bumps and although resistant to most antibiotics, usually clears up on its own within 10 days. A much rarer occurrence (although it does happen) is the transmission of toxic shock syndrome, which can enter the spa is someone carrying the infection gets in before you with a cut or scrape. Most bacteria will reside in the spa’s pipes, so when the jets turn on they are thrusted into the air, which can lead to you breathing in anything from a cough to Legionnaires’ disease. The rim of a hot tub or spa is also perfect for viruses like herpes that love warm and damp conditions. If someone with herpes sits on the rim of a spa and you take their place, you can contract the disease even through a bathing suit. So, with all the bacteria present in spas and hot tubs, how do you stop yourself from becoming infected? We recommend that you steer clear of all public spas and hot tubs, as you can never be sure just how well they are maintained. In a friend’s hot tub? Don’t enter the water with any cuts or scrapes, don’t dunk your head underwater and don’t engage in any sexual activity while in the hot tub, all these things will skyrocket your chances of becoming infected with a nasty disease. However, if you’ve invested in your own hot tub or spa, you can relax away knowing you’ve kept it spick and span by calling Cozy’s Pool & Spa for regular cleaning and maintenance. Our team of cleaners are highly skilled and experienced when it comes to ensuring that your spa or hot tub is hygienic and safe. Give us a call today on 0459 684 612.